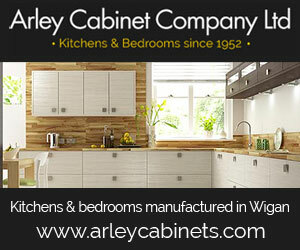 Welcome to Wigan squash club. 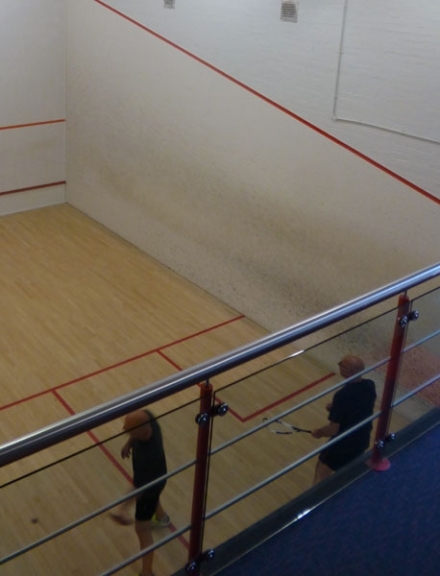 We have 4 traditional squash courts here at Wigan, which are well maintained. The courts are playable 7 days a week between 9am & 10pm, It costs £3 per 40 minute session. 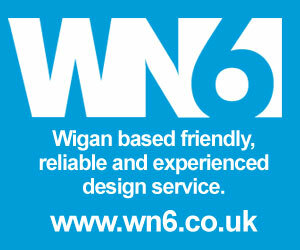 We also play team squash here at Wigan. We currently have 5 teams competing in the northwest counties leagues, which runs from September through to April and for those who like to play team squash all year round we have a summer league team.